Each year at the beginning of April, Editor & Publisher, which is America’s oldest journal covering the newspaper industry, releases their 25 Under 35 list. This list recognizes “the next generation of newspaper publishing leaders.” To be considered for the honor, nominees must be age 35 or younger, work for a print or online paper, and can be a publisher, editor, advertising executive, circulation manager or other newspaper leader. 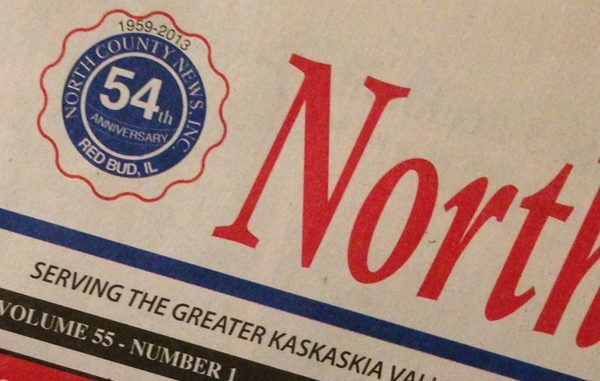 Only two journalists from Illinois were recognized in this year’s list: Mary Koester, the editor of the North County News; and Lexi Cortes, an investigative reporter for the Belleville News-Democrat. To see the full 25 Under 35 list for 2019, visit https://www.editorandpublisher.com/feature/eps-25-under-35-2019-the-next-generation-of-newspaper-leaders-wants-to-keep-the-industry-moving/.